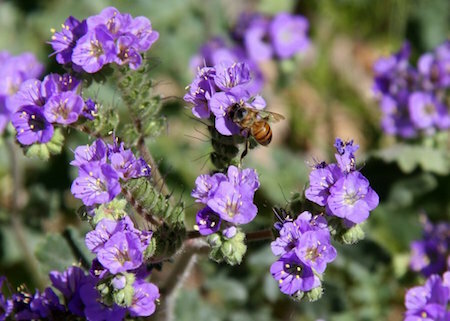 Learn more about the birds, bees, insects, and mammals that pollinate plants at a Pollinator Party, 10 a.m.-2 p.m. Saturday, March 18, at Pima Prickly Park, 3500 W. River Road, sponsored by Pima County Natural Resources, Parks and Recreation’s Environmental Education Program. The free event features hands-on activities, a nature walk and the opportunity to meet Mr. Chin, a rescue hummingbird. Pollinators account for a third of the food that’s consumed, but they are in decline. Attendees will learn how to plant a pollinator-friendly plant, the role of butterflies and moths in the pollination process, how to create a native bee hotel and more. The Environmental Education Program seeks to provide meaningful experiences to promote Sonoran Desert conservation, elevate environmental and cultural resource literacy, and encourage use of the Natural Resource Parks system. Registration is not required. For more information, check the calendar on the NRPR website: www.pima.gov/nrpr.